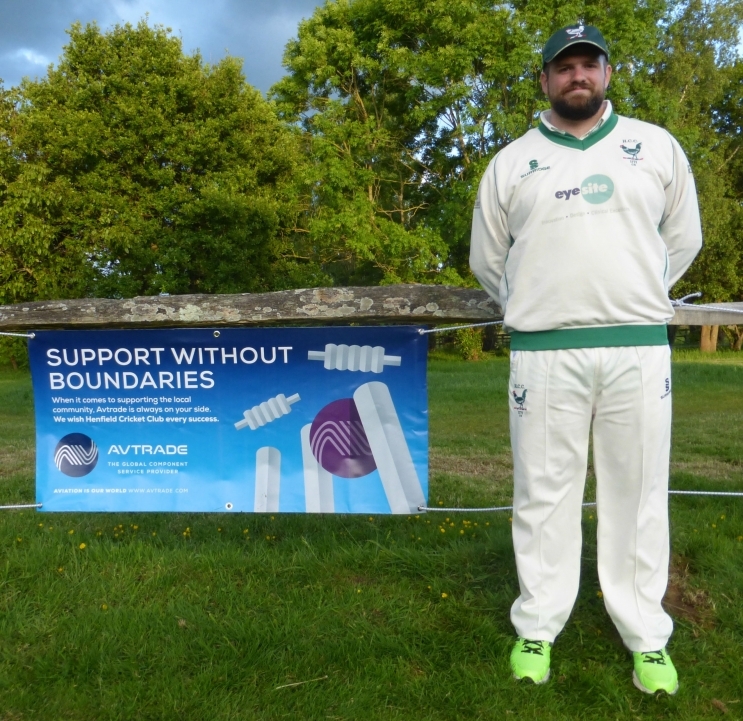 With continued commitment to developing links to local communities, Avtrade is delighted to support Henfield Cricket club. Patronage to the club is demonstrated through a boundary banner displayed on the perimeter of the cricket pitch. Formed in 1771, Henfield Cricket Club is one of the oldest cricket clubs in world and prides itself one of the most important in Sussex cricket history. Organised by Henfield Cricket Club, over 50 matches per season are held at the cricket grounds with over 1000 cricketers taking part. Avtrade is proud to support Henfield Cricket Club, who provide cricket for nearly 100 local children, four local schools and sports entertainment on Henfield common for families every weekend throughout the summer. The club have thanked Avtrade for the generous support stating the banners have helped the club look more professional and the financial contribution has been instrumental in helping towards improvements to their facilities.